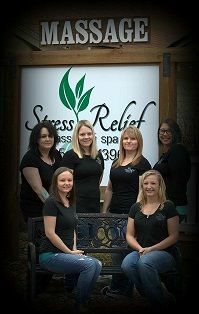 Welcome to Stress Relief Massage & Spa! Deadwood’s leading massage therapy center has been in business for the past 15 years and is located in the middle of the Black Hills. 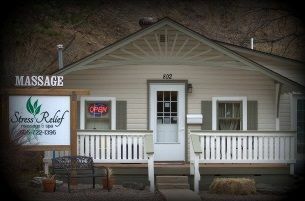 You will find us on the upper end of Deadwood’s Main Street in a cottage filled with stress relief, deep tissue, swedish, therapeutic, prenatal, postpartum, hot stone massage, couples and Romantic Packages. If you are looking for a true delight try one of our Moor Mud Body Wraps and a Massage that is tailored "Just For You". 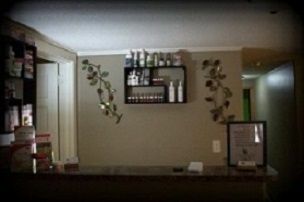 We also offer Facials, Eyelash Services, Reiki, Makeup, Reflexology, Pedicures, Manicures, and a full menu of waxing services. 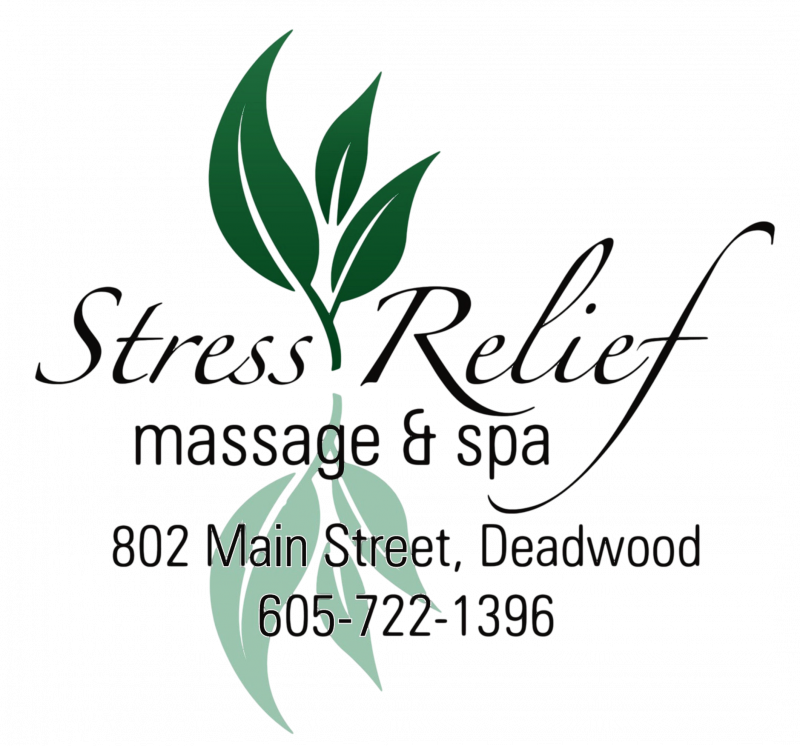 At Stress Relief Massage & Spa we truly care about the health and relaxation of all our clients . If your goal is total relaxation or to become pain free, than that becomes our mission! Call and schedule your appointment today! The Deadwood Trolley stop is right across the street so come and experience a little "me time" in one of Deadwood's old town cottages. BOOK ONLINE up to 30 Days in advance. If booking with a specific therapist, please go to our staff booking page. 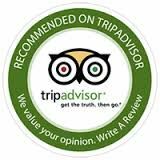 Please call the office to book couples, group bookings, specials, and any additional services not offered through our online booking. If you are unable to find an appointment please feel free to give us a call at 605-722-1396 and we will be happy to assist you in meeting your scheduling needs. In order to be scheduled, all appointments must be secured with a credit card ("Cancellation Policy"). 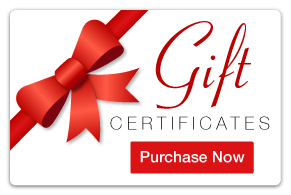 Walk-ins Welcome and Gift Certificates available.If you would like to purchase an instant gift certificate please click on the "gift Certificate" image. "Cancellation Policy" Your spa treatments are reserved especially for you. We value your business and ask that you respect the spa's scheduling policies. Should you need to cancel or reschedule, please notify us at least 24 hours in advance. 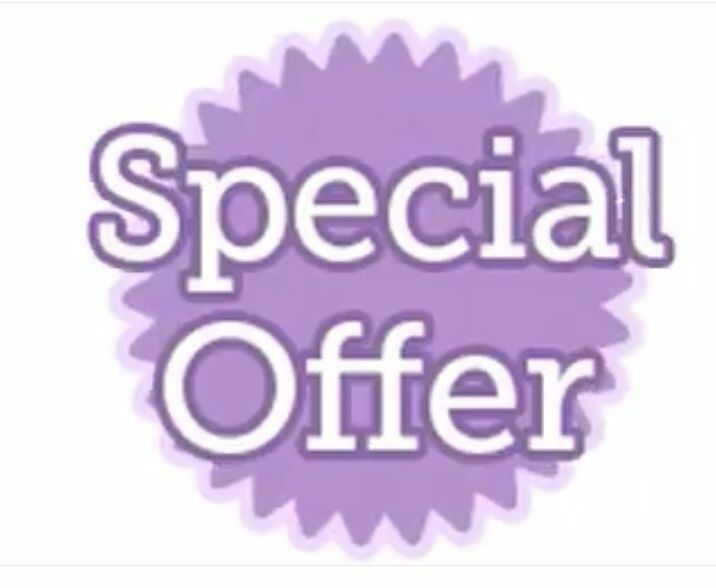 Any cancellations or missed appointments with less than 24 hours notice are subject to a cancelation fee amounting to the cost of the scheduled service and the credit card on file will be charged.